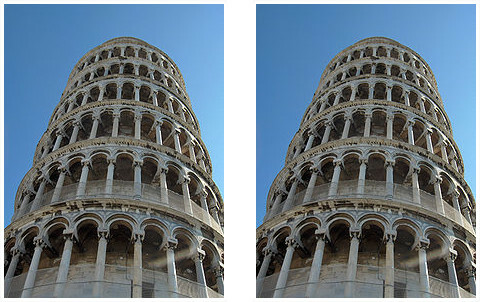 “These images are identical, yet the tower on the right appears to lean more. Why? 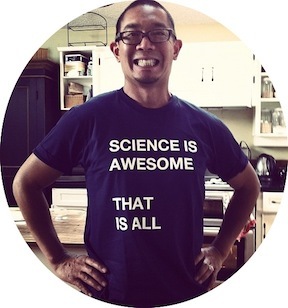 Text via Futility Closet, image from Wikipedia.